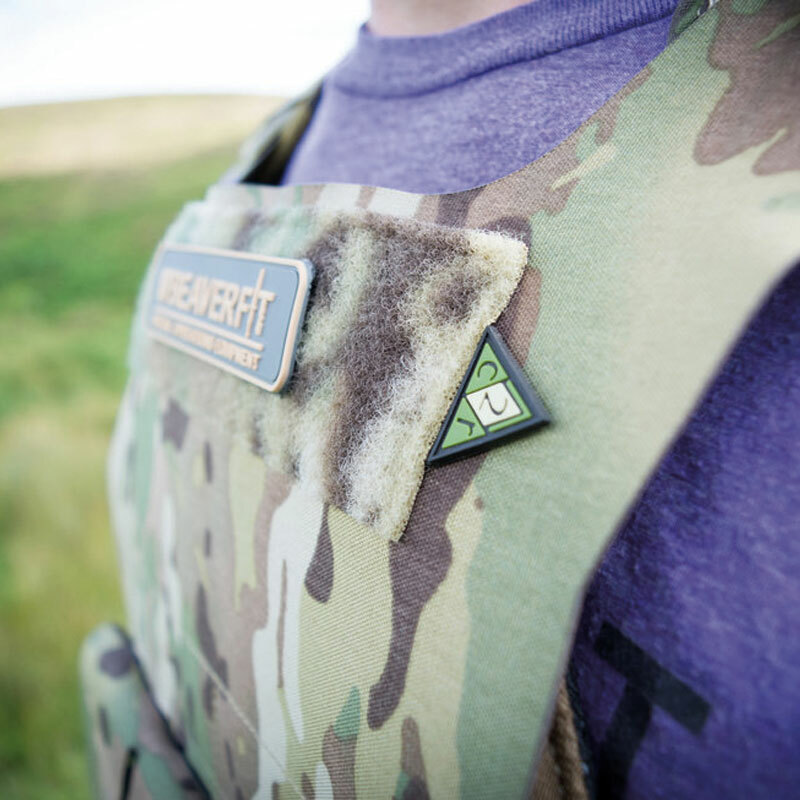 Unlike a standard weighted training vest, the BeaverFit ® SOE (Special Operations Equipment) Premium Hypalon Vest is designed and built exactly to the specifications of a Special Operations plate carrier. 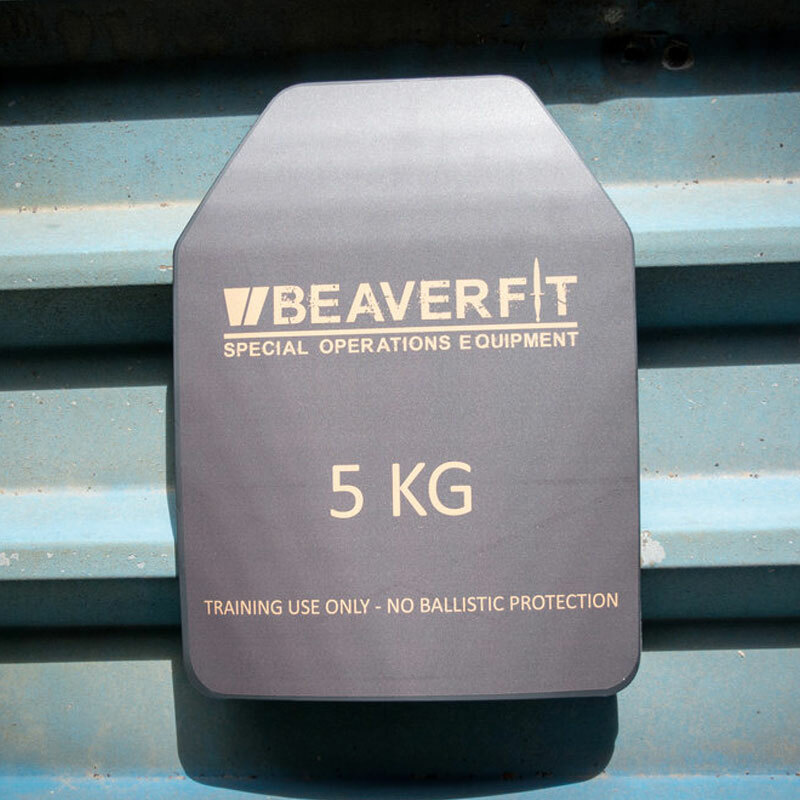 The BeaverFit vest is designed so you can train in exactly what you would fight in. 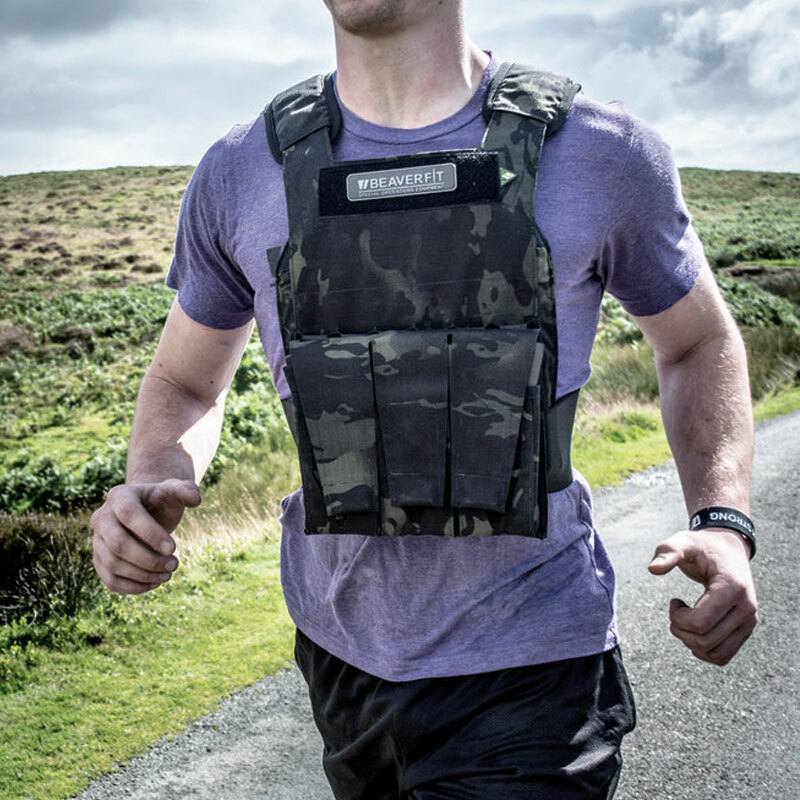 The vest is hand made in the United Kingdom by the renowned C2R Fast. Train hard, Fight easy. 1 x SOE Premium Hypalon Vest. 1 x Three magazine pouch add on. 3 x 0.5kg magazine weights. 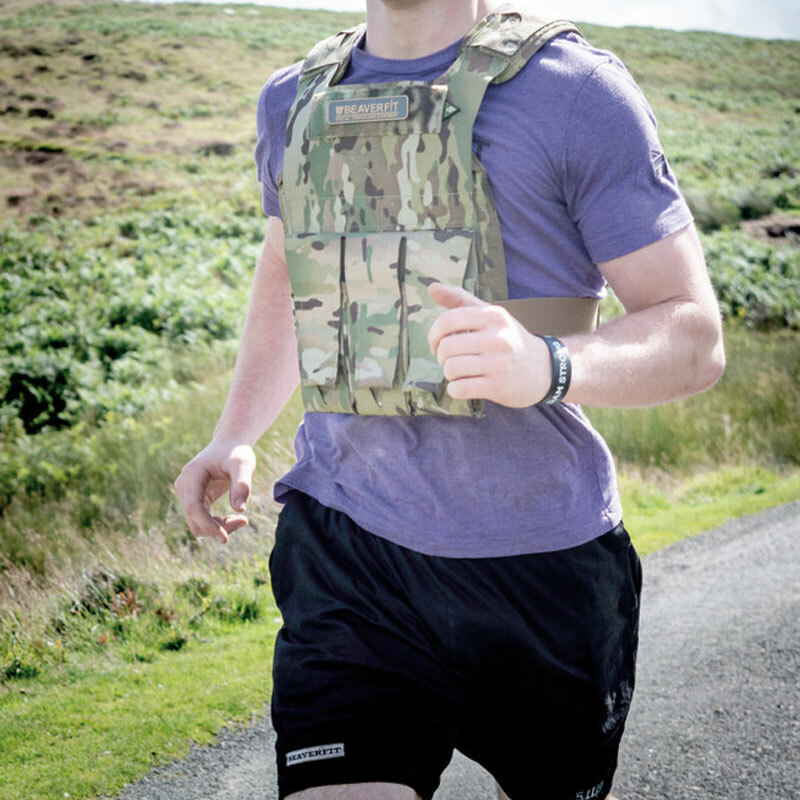 Available in 2 colours - black or standard multicam. 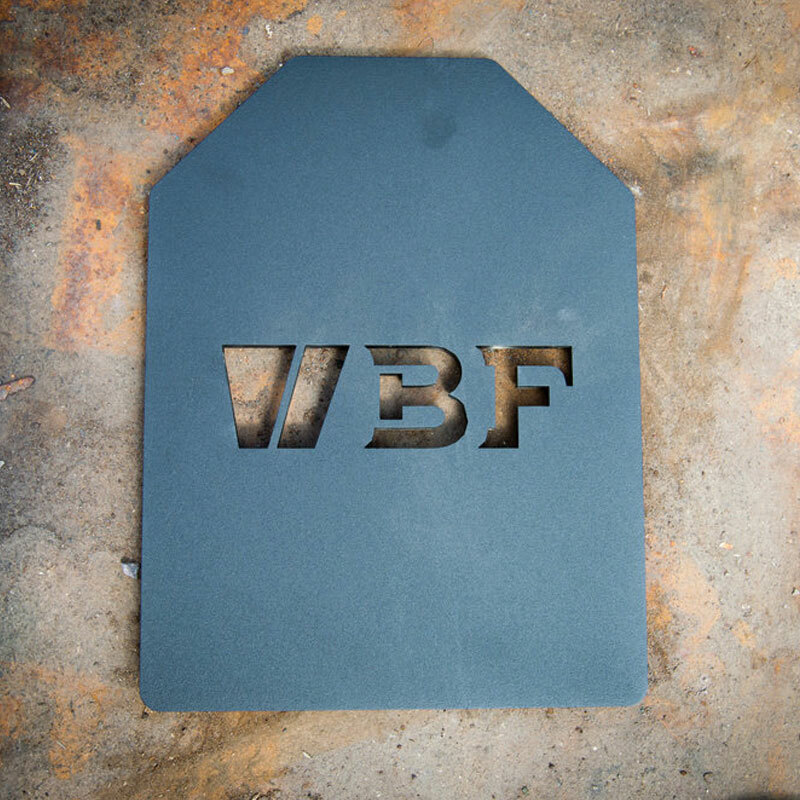 Available option of either curved or flat weight plates. Made out of laser cut laminated 500 cordura and hypalon material. Detachable hypalon triple mag pouch, with three 0.5kg magazine weights. 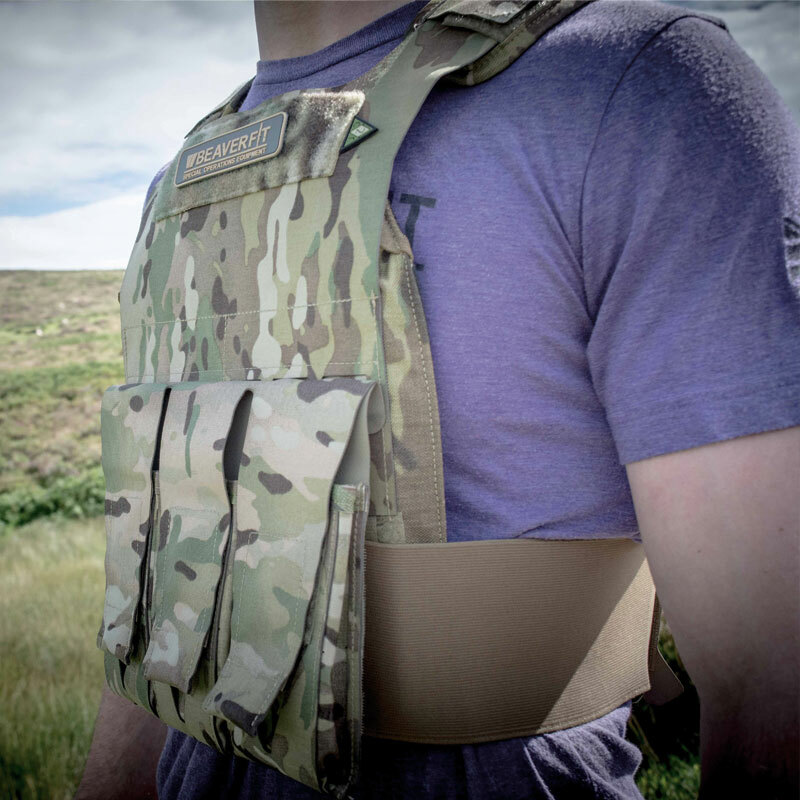 The vest is modular and has the ability to load out with various pouches. 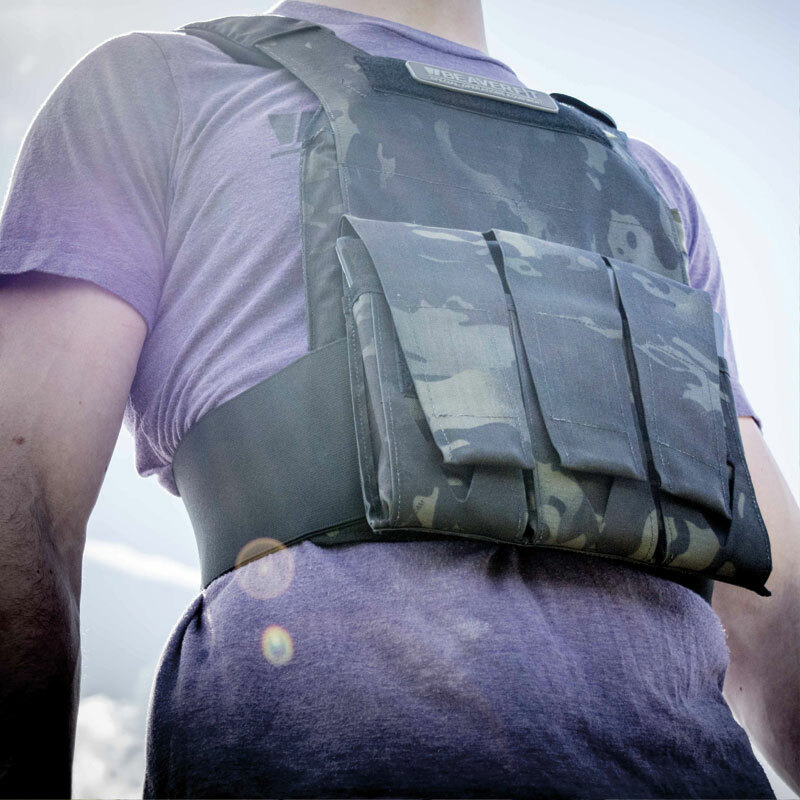 The vest is adjustable and will fit most sizes, the shaped plates make it more comfortable over the standard flat plates.